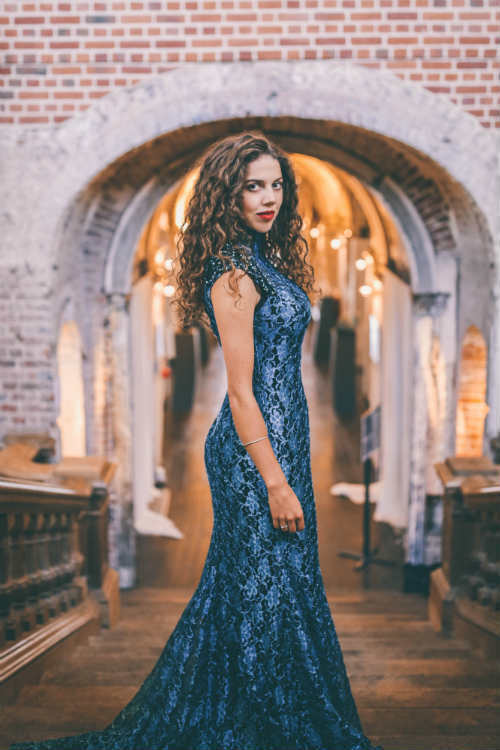 With her radiant stage presence and uniquely beautiful timbre, soprano Anna Gillingham is in great demand internationally across Europe and Asia. Anna has performed leading roles in opera houses and concert halls, including in Vienna, Munich, London, Turkey, Sweden and Singapore. Anna’s performances are renowned for exuding a playful charm and magnetic charisma, and she is a deeply compelling stage animal. 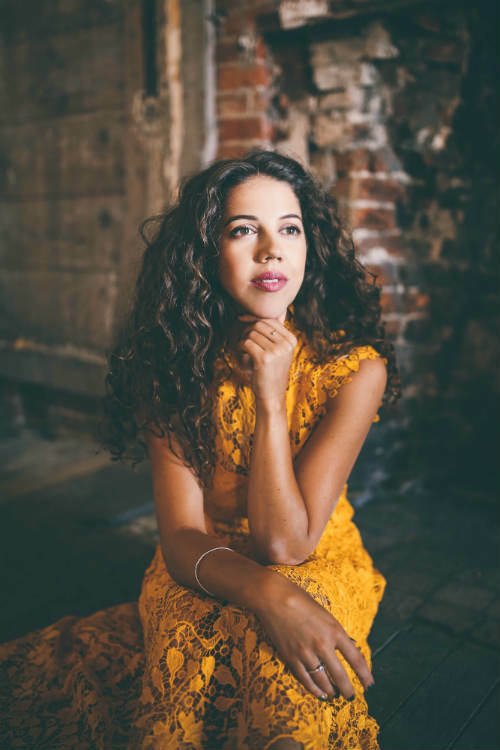 Described as ‘bell-like’ by The Times, Anna’s voice regularly transports her listeners to a higher realm. Anna brings opera arias and well-known classical repertoire to audiences across the globe. 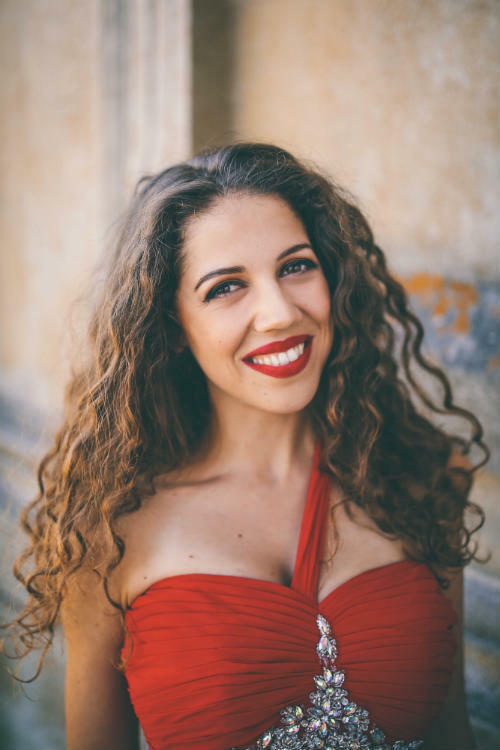 She offers arias in languages as diverse as Italian, Czech, French and German, as well as repertoire ranging from musical theatre classics like West Side Story, to traditional verismo opera heroines, to Mozart heroines, to liturgical works, to the national anthem, and much more. Anna’s unique and engaging performance style is well suited to ceremonies, parties and VIP events, where a touch of real class is desired. 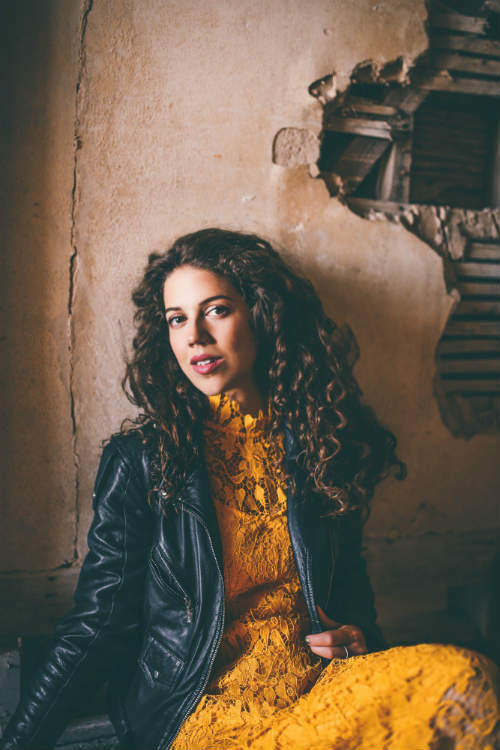 Anna regularly performs with orchestras, but is equally comfortable in more intimate settings with piano and small ensembles, where direct communication with the audience is possible. 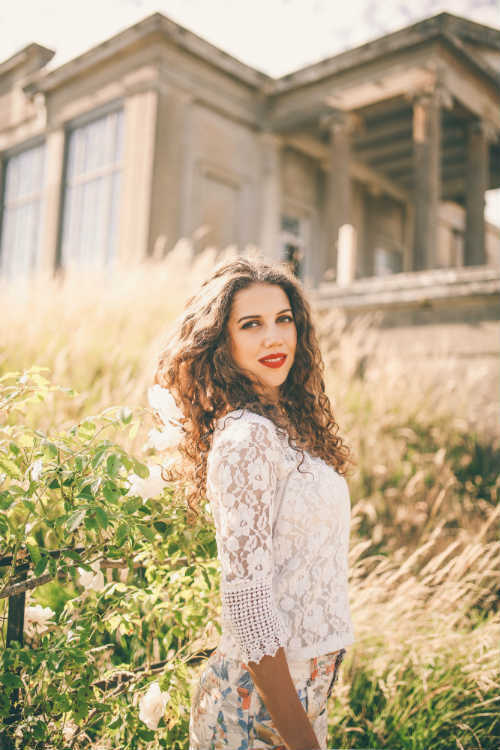 Anna is always delighted to mingle with guests and clients after a performance and talk about the reality of life as an international opera singer – both the glamour, and the not-so-glamourous bits! She is able to transport your audiences, through the power of exquisite music and singing to magical moments far beyond the mundane everyday. Anna enjoys performing cabaret classics in a classical style and this often goes down well at the end of an evening. Why not experience the world’s oldest and greatest art form delivered by a ravishing, radiant, and charismatic young soprano!